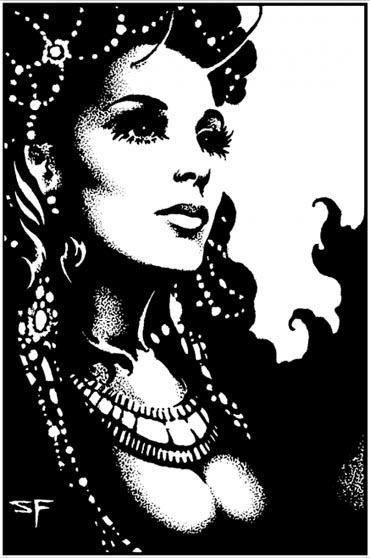 Whatever Happened To Frank Brunner? 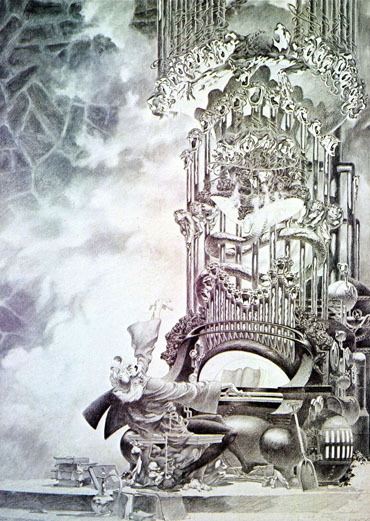 Toccata en Fugue By Bernie Wrightson. 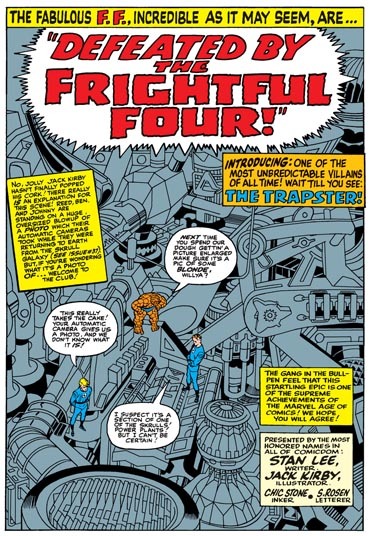 And Was Really Good At Stippling. 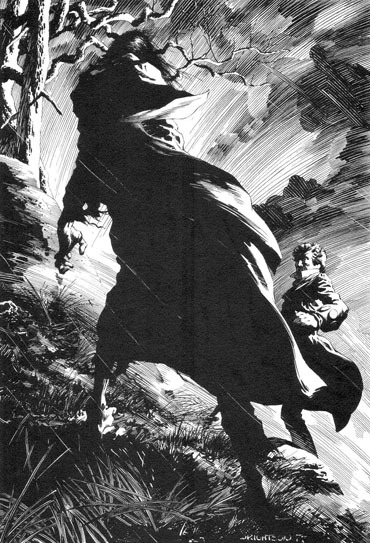 Barry Windsor-Smith, and Bernie Wrightson. 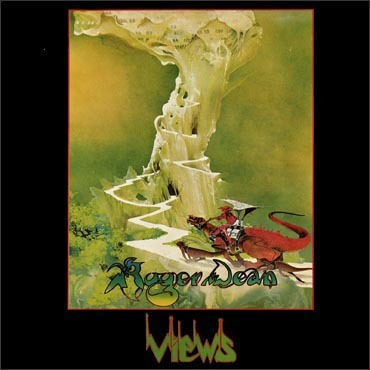 All Came From The Realm Of Hal Foster. 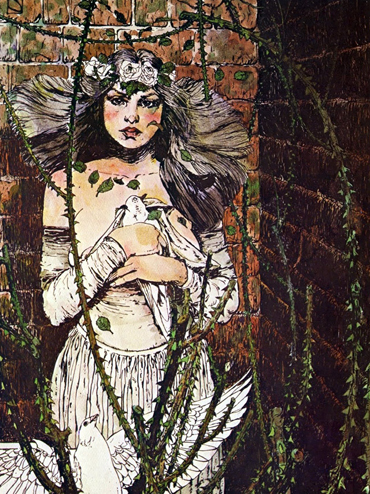 In A Sheltered Corner By Jeff Jones. 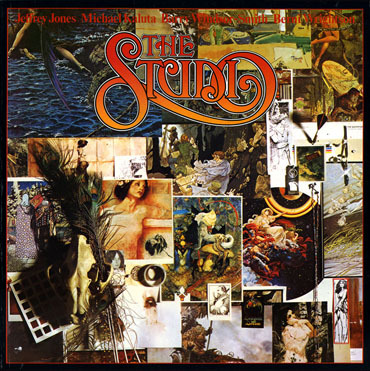 She’s Leaving Home By Michael William Kaluta. 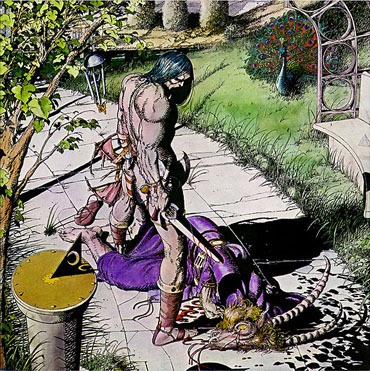 The Ram And The Peacock By Barry Windsor-Smith. 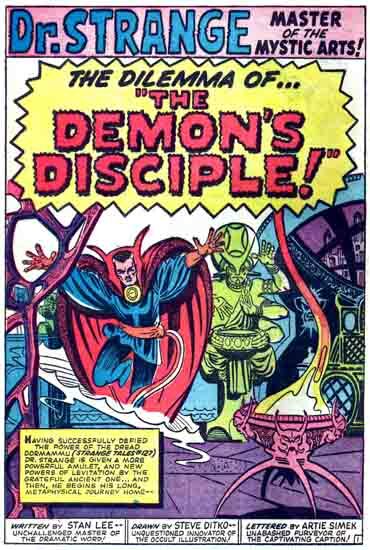 Hypnosis Was His Main Competitor In The Seventies. 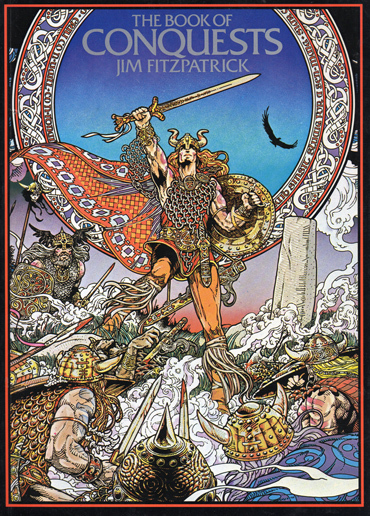 The Book Of Conquests By Jim FitzPatrick. 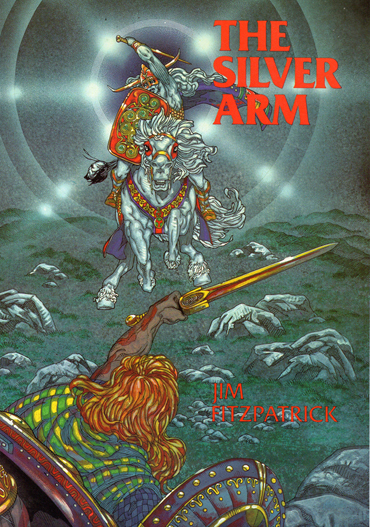 The Silver Arm By Jim FitzPatrick. 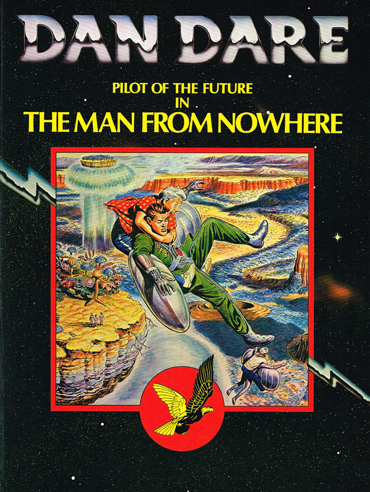 Three Really Nice Dan Dare Volumes By Frank Hampson. 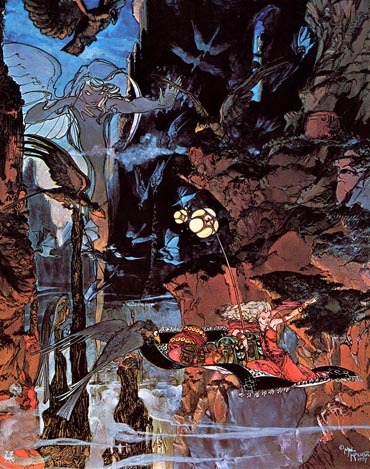 The Fantastic Art Of Frank Frazetta From Ballantine Books. 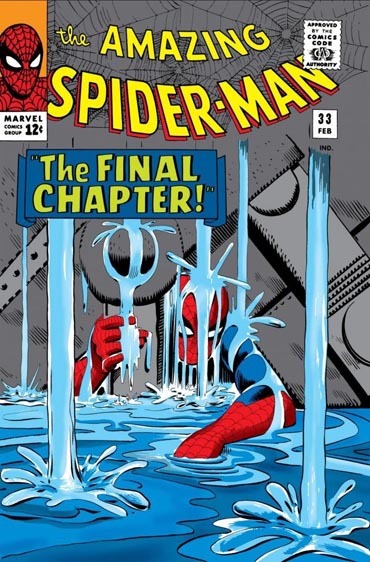 The Amazing Spider-Man By Steve Ditko And Stan Lee. 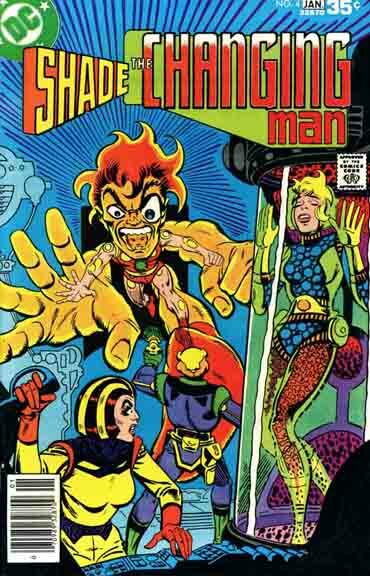 Shade The Changing Man By Steve Ditko And Michael Fleisher. 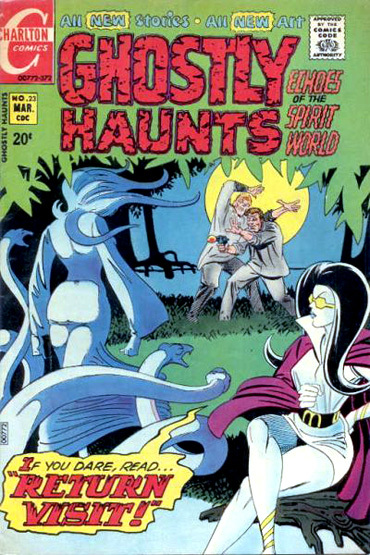 Ghostly Haunts By Steve Ditko. 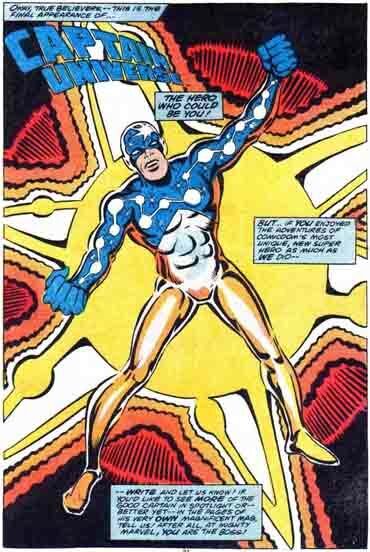 Captain Universe By Steve Ditko. 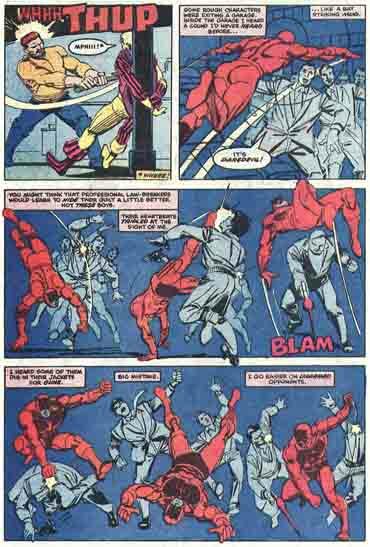 Daredevil By Mark Gruenwald, Steve Ditko And Klaus Janson. 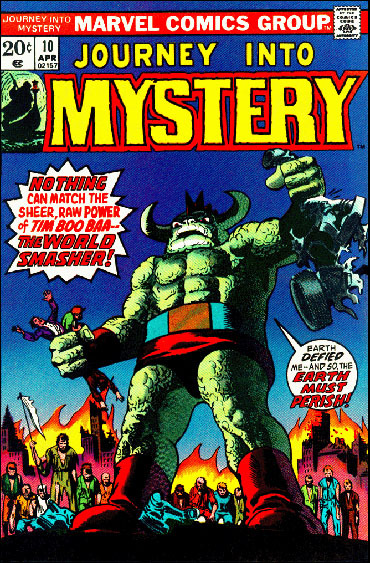 Tim Boo Ba By Stan Lee And Steve Ditko. 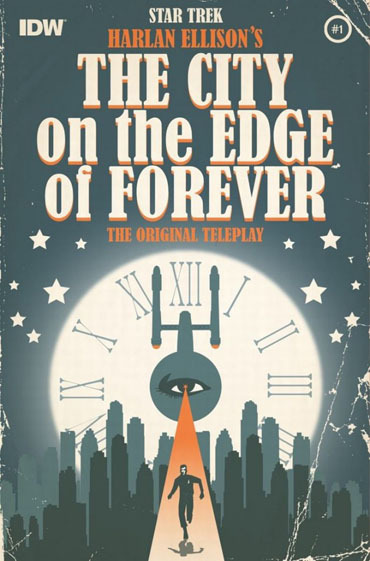 Harlan Ellison’s Star Trek: City On The Edge Of Forever. 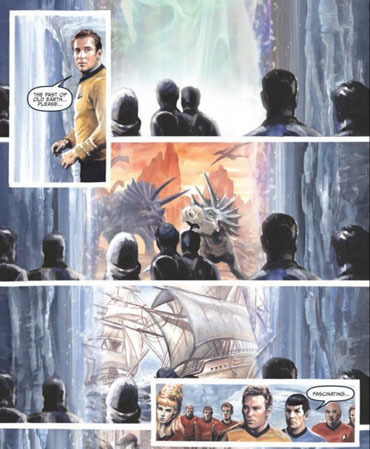 Screenplay Adapted By Scott Tipton And David Tipton. 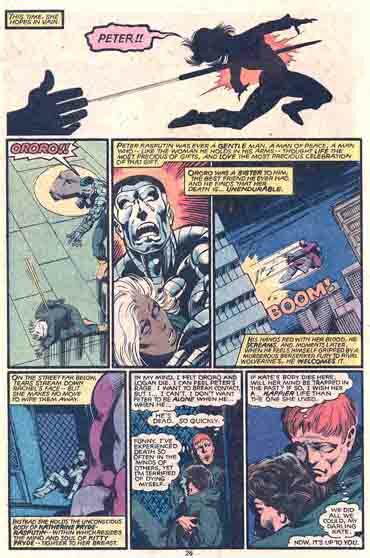 This entry was posted in Uncategorized and tagged Al Val, Barry Windsor-Smith, Bernie Wrightson, Captain Universe, Chris Claremont, Daredevil, David Tipton, Doctor Strange, Don Moore, donmo2re, Dr. Morbius, Fantastic Four, Fanzines, Frank Brunner, Frank Frazetta, Frankenstein, Ghostly Haunts, Hal Foster, IDYL, In A Sheltered Corner, J.K. Woodward, Jack Kirby, Jeff Jones, Jim FitzPatrick, John Byrne, Juan Ortiz, Klaus Janson, Magnetic Storm, Mark Gruenwald, Maurice Sendak, Michael William Kaluta, Roger Dean, Scott Tipton, She's Leaving Home, Stan Lee, Star Trek: City On The Edge Of Forever, Steve Ditko, Steve Fabian, Terry Austin, The Amazing Spiderman, The Book Of Conquests, The Fantastic Art Of Frank Frazetta, The Ram And The Peacock, The Silver Arm, The Studio, Tim Boo Ba, Toccata en Fugue, Views, Where The Wild Things Are, X-Men Days Of Future Past by twodimensionpodcast. Bookmark the permalink.